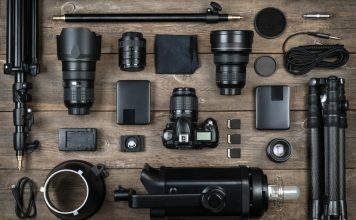 No gadget is perfect unless you have the best accessories with you! 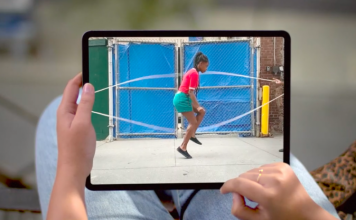 The case of the all-new Apple iPad Pro is not that different. The 12.9-inched, iOS-powered Tablet PC can be better than your normal notebook if you know how to use the best iPad Pro accessories. 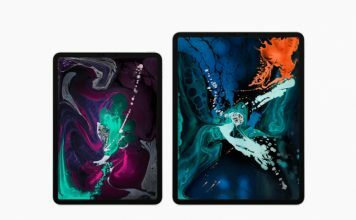 It hasn’t been long since iPad Pro was launched; but, still, there are a big number of accessories awaiting you, from screen protectors to protective cases and from detachable keyboards to docks. Some of them are not in stock but are surely worth the waiting. In this post, we shall list out the best iPad Pro accessories, which can make the device more productive, usable and safe. As the list consists of different products, we’ve divided them into a few categories! For instance, all the worth buying keyboard cases are under one category while there’s special place for styluses and docks. Should we get into the list? Stylus is a must have accessory if you want to use your iPad Pro for professional purposes like drawing, sketching or even some serious presentations. Here are the best stylus accessories for your Apple iPad Pro. First things first, we have one of the best official iPad Pro accessories in the list — Apple Pencil. It’s an accessory that is meant to enhance productivity of your iPad Pro, by extending it to creative purposes such as drawing & sketching. Announced along with iPad Pro, it works seamlessly with the tablet PC. Most striking features of this stylus include pressure sensitivity which is useful when you want to add subtle shading or varying line weight etc. You can charge it using the provided lightning adaptor and offers a battery life of 12 hours, right away. It’s a must-have, we bet. When you need an affordable stylus for your iPad Pro, you can go for this multi-device-compatible digital stylus. 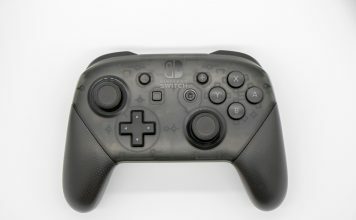 It’s having a wooden-like design and layout and very impressive in terms of look. Talking of features, you get some such as surface pressure; it means that the drawing line may vary depending upon the pressure you apply. Similarly, there is an eraser that just needs a flip to be activated. 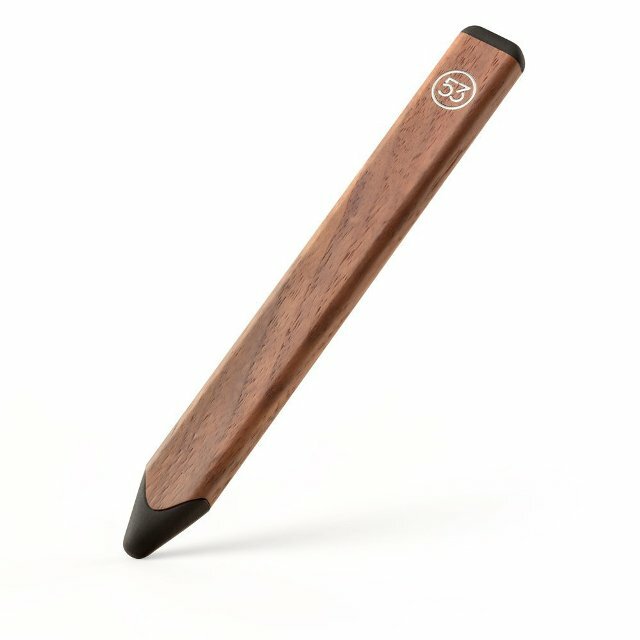 Some other features of FiftyThree Pencil iPad Pro Digital Stylus are palm rejection and blend. The device is accompanied by a USB rechargeable battery, extra tip and extra eraser. If you get the Walnut model, you can keep the stylus safe with the iPad Pro Smart Case or Cover you have. If you are planning to use your Apple iPad Pro for artistic purposes such as drawing and sketching, you should have a look at Sensu Artist Brush & Stylus, which is a universal stylus made specifically for sketchers and artists out there. It is actually a combination of a brush and a stylus, thus letting you choose the appropriate option when needed. If you want to draw something casual or just manage the screen, you can get the rubber stylus out; or go with the brush for an enhanced drawing experience. 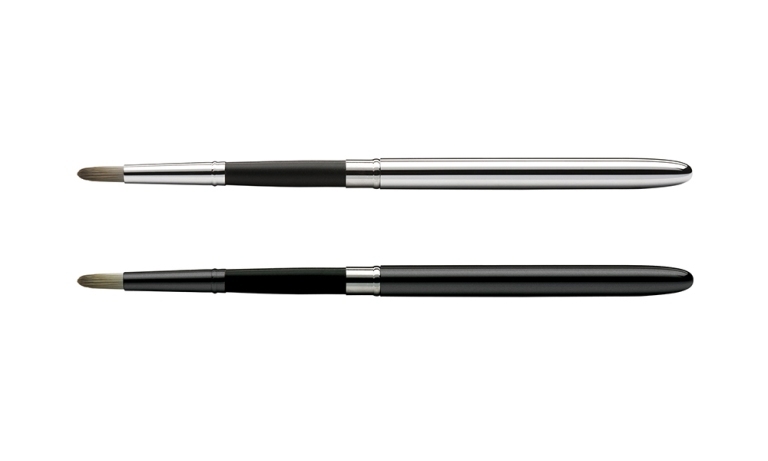 This stylus is available in chrome and matte black finishes — you can choose as per your taste. If Apple Pencil is an impressive companion for your iPad Pro, this charging dock is a must-have companion for Pencil at any case. If you have the dock with you, you can conveniently charge the pencil, without the help of other devices. The dock becomes perfect in terms of design and size too. 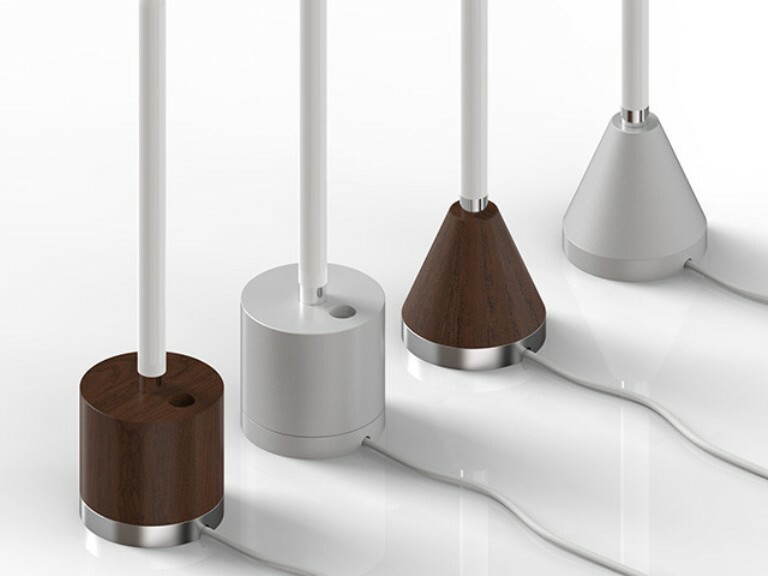 Two variants — of anodized aluminum and hard wood — are available for Moxiware Apple Pencil Charging dock, and there is space for keeping its tip safely. It’s available in a cylinder and cone shapes. Apple Smart Keyboard was included in our previous list of top iPad Pro keyboard cases and it is definitely one of best iPad Pro accessories. This device can function as a keyboard, viewing stand and protective case at a time. Thanks for the precision with which it has been made, Apple Smart Keyboard gives a notebook-like look for your iPad Pro while ensuring usability. The keyboard uses Smart Connector to connect to your iPad Pro, through which it takes up power as well. It’s an Apple official accessory, after all, and you can guess what the quality will be like. Here comes another keyboard case for iPad Pro, from Logitech — Logitech CREATE Backlit iPad Pro Keyboard Case. 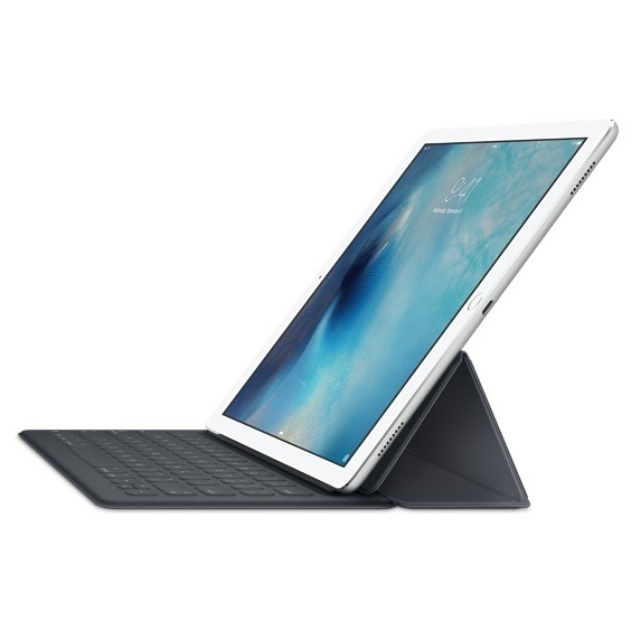 It is an officially recommended accessory for iPad Pro and is less pricy than the official Apple Smart Keyboard. 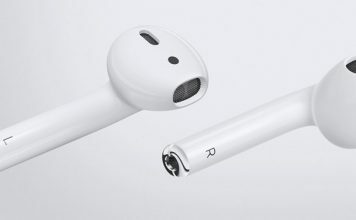 It will be connected through Smart Connector and you don’t have to think of an extra charging option. The keyboard uses full-size keys with backlit and the protective cover on top will be resistant towards scratches and spills. Just like the case we mentioned above, Logitech CREATE Backlit iPad Pro Keyboard Case can be used as a viewing stand. With a fully-sized keyboard, it gives great looks too. Most of the iPad Pro covers, cases and sleeves offer not only protection but also style! In professional scenarios and all, you can use the given-below cases and covers to get the best looks and safety. This protective case is available in two variants — Charcoal Gray and White. Depending upon the iPad Pro you have, you can choose the colour. This snug-fit silicone case can protect various sections of your tablet PC; yet it doesn’t add much bulk to the device. While the outer layer is made of Silicone, there’s a microfiber lining for protecting the sides and edges from shocks and all. The best perk of being an official accessory is that Apple iPad Pro Silicone Case will work with other Smart Keyboard and Smart Cover for your device. Gumdrop iPad Pro Hideaway Case is a rugged protective case for your Apple iPad Pro, offering style and protection at the same time. Available for a more or less reasonable price, this case can protect all the sides of your iPad Pro; no such bulk is added to the device. As you can guess from the image, it’s a combination of silicone and polycarbonate; and it works perfectly with a variety of iPad accessories such as Smart Keyboard, Apple Pencil; of course, you get the access to cameras and ports, without any clumsiness. For both viewing and typing, you can use the in-built stand. It’s available in four colour variants such as Black and Red. If you need an affordable yet durable protective case for your iPad Pro, you should have a look at Comsoon iPad Pro Leather Case, which is available in three colour variants. Notable features of the protective case include its handheld elastic strap, Sleep and Wake feature that is built-in and the stand for viewing purposes. Let that be creating docs or watching movies, you can place your iPad Pro conveniently — 360 Degree rotation is also available. Talking of build of the case, there is synthetic leather exterior layer for best-in-class protection. Also, most customers have a superb opinion about the protective case, which is a good thing. When you need a protective case for iPad Pro with sleek design, you can go with JETech Diamond iPad Pro Case that comes with commendable features as well. 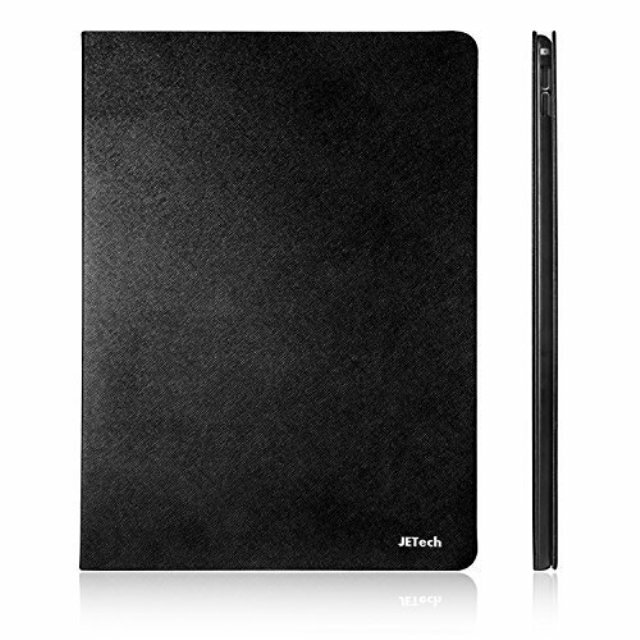 The case is made using synthetic leather and there is flip-style magnetic closure for easier management of the cover. Talking of the material, synthetic leather is noted for the durability and lightweight behavior at the same time. 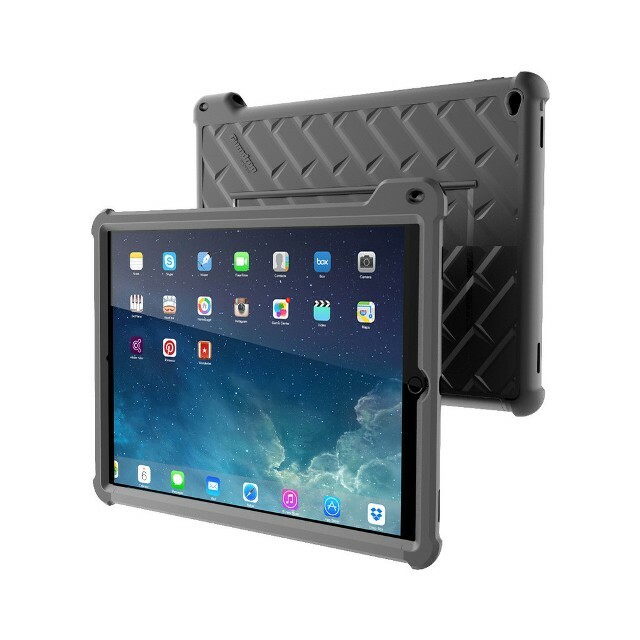 It has to be noted that even after you have put JETech Diamond iPad Pro Case on top, you have access to the control sections and other features. As the surface is made of matte, you don’t have to be afraid of slipping and drops. When we count the lifetime warranty from JETech in, it becomes a perfect choice. 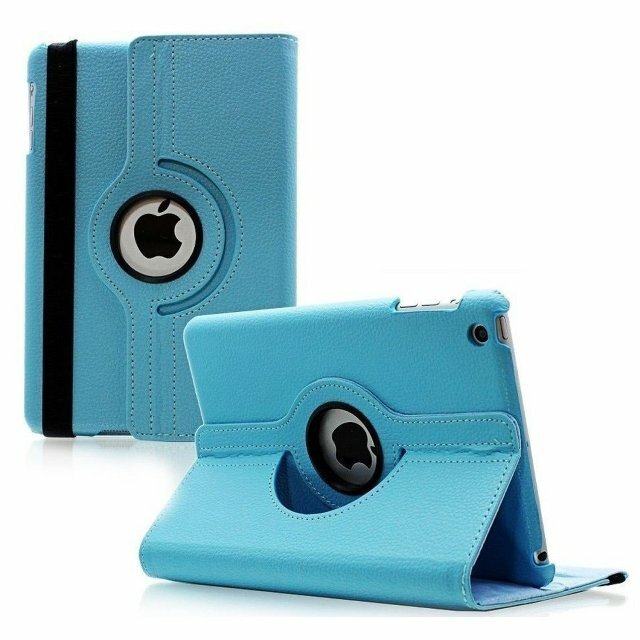 There are people who like sleeve covers for their Tablet PCs. If you need one for your iPad Pro, you can go with Dash iPad Pro Sleeve, which will be available shortly for shipping. You’ve two sizes available — depending upon the use of accessories. 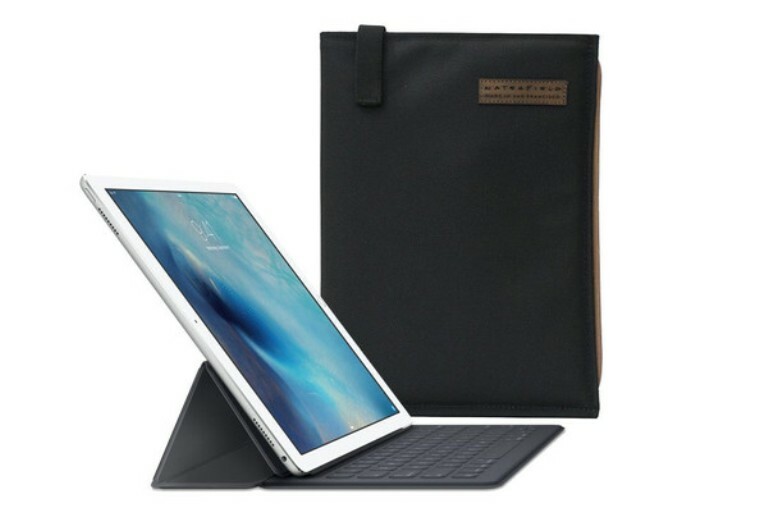 Plus, Dash iPad Pro Sleeve is available in both Black and Copper colour variants, for that matter. It is made using ballistic nylon and there’s a special layer for impact resistance. Other features of the iPad Pro sleeve are stretch mesh back pocket, an elastic top-band for secure handling of the tablet etc. Considering these features, we would say Dash iPad Pro Sleeve is an affordable solution you get. 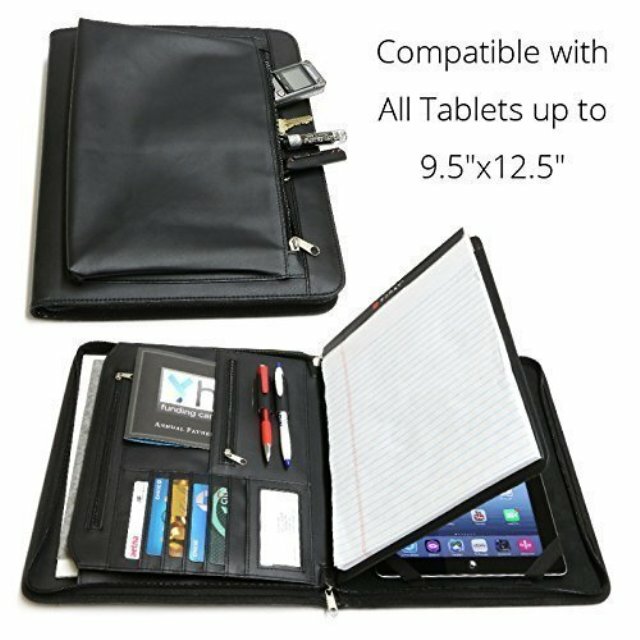 Universal Business Leather Portfolio for iPad Pro isn’t actually an accessory dedicated for iPad Pro. Instead, it’s a nice accessory that suits almost every businessperson out there, especially when you want to carry a lot of other things with your tablet PC. In this universal bag, you have space for storing your tablet PC and associated accessories such as cables. You also have option for holding Apple Pencil stylus if you have one. In addition, file pocket of the bag can be used for storing documents and the exterior pocket is used for bulky items if you have some. Even with all these stuff, Universal Business Leather Portfolio for iPad Pro can be a sleek option for handling all the stuff, effectively. In this section, we have a screen protector and two other miscellaneous iPad Pro accessories that you’d find useful. Product from a trusted brand, Ionic Pro iPad Pro Screen Protector is a good companion for your iPad Pro if you’re a rough user. 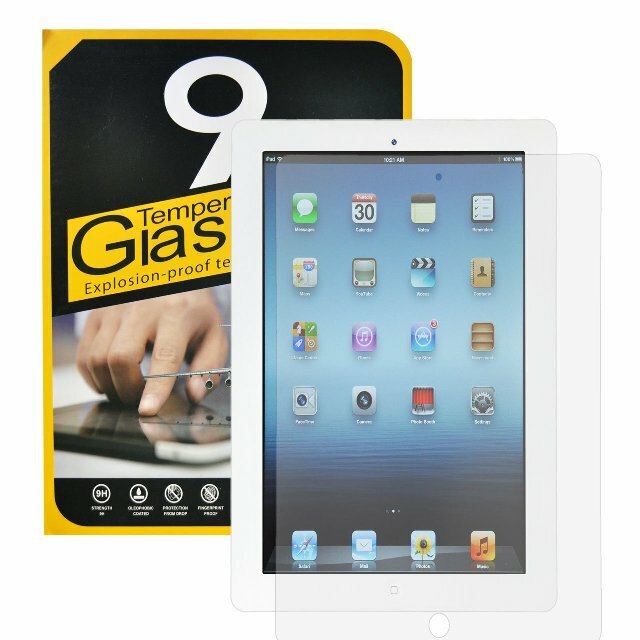 The protector is made using tempered glass but the thickness has been brought down to 0.3mm. It does mean that you are going to have an amazing touch accuracy and precise viewing experience even through the glass-based protective layer. Other features include polished finishes, 9H hardness and impact absorbance on top level. It is all good, according to what you pay. Lightning Digital AV Adapter from Apple is an official accessory that you would find useful in professional scenarios. If you want to share the iPad Pro screen to a bigger screen, you need HDMI connectivity. At that time, you can utilize this Lightning Digital AV Adapter, which is available for a reasonable rate. The content will be transmitted in 1080p HD and you just need compatible devices and cords to get the best output. It is said by Apple that iPad Pro is having an impressive battery life. However, when you’re a rough user or don’t get time for charging, it might be a problem. In such situations, you can use this power bank with capacity of 16800mAh. 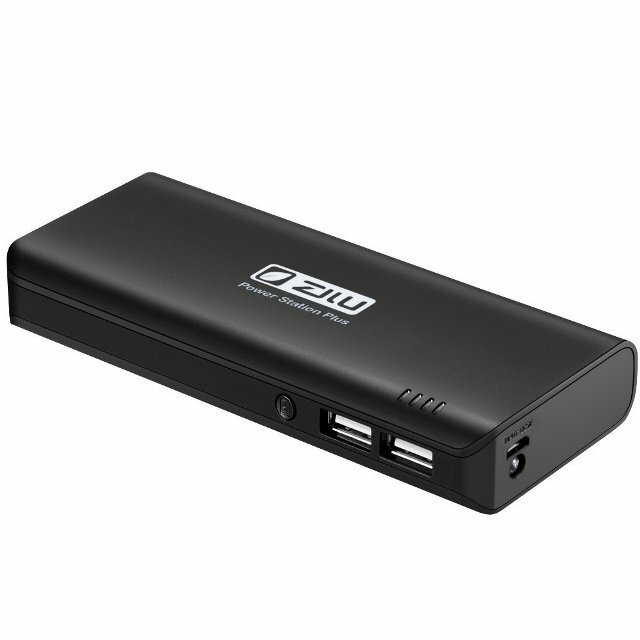 Depending upon the capacity, ZILU 16800mAh Power bank for iPad Pro is way too compact and easier to be handled in business environments and all. It makes use of top grade A battery cells from Samsung and are compliant towards all those safety certifications and tests. When we count in the use of best ICs, this becomes the best power bank for iPad Pro, at least in the given price range. You might need a compatible cable, by the way. So, we have listed the top fifteen iPad Pro accessories. What’s your take from these?